Make Your Session Appointment by Clicking this Button. What Healing Do You Need to Succeed? What can energy work do for you? Use my GBS Framework to find your way. Personal Growth – What area of your life are you working on? Wanda offers a free energy assessment and consult by phone or by email to discuss treatment options and decide on mutual goals with the client. Treatment packages may be discussed depending on the chosen healing treatment. Unless a specific treatment is asked for Wanda offers a combination of different treatments during a session. Each situation is different and may call for several techniques. All techniques work to help the body heal itself. Get well and stay well. Reiki is a gentle technique of stress reduction and relaxation that also promotes healing. Reiki is given through the hands of a Reiki practitioner with the client lying fully clothed on a massage table. The Reiki practitioner places her hands lightly touching at locations around the head and body or holds her hands slightly away from the body. 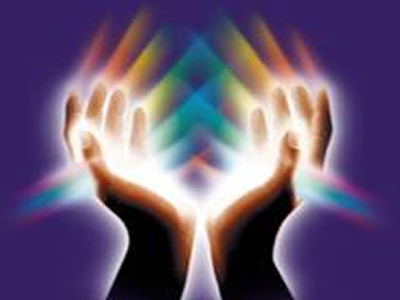 Reiki energy flows into the client’s body and energy field to increase the client’s supply of life energy. When your life energy is not flowing properly it may result in blockages, which can turn into areas of pain or disease. Reiki helps improve or removes these blockages for better health. Wanda practices Usui-Tibetan Reiki. For more information, visit www.reiki.org and http://www.reiki.ca/. Feel peaceful and relaxed and re-energize yourself with a treatment. Reiki energy allows muscles to relax and increases blood flow to the treated areas, which in turn quickens the healing process. Reiki also promotes psychological healing including help with feelings of fear, anxiety and sadness and increases feelings of confidence and peace. I provide 30 min partial or specialized treatments or a full treatment for 60 min. 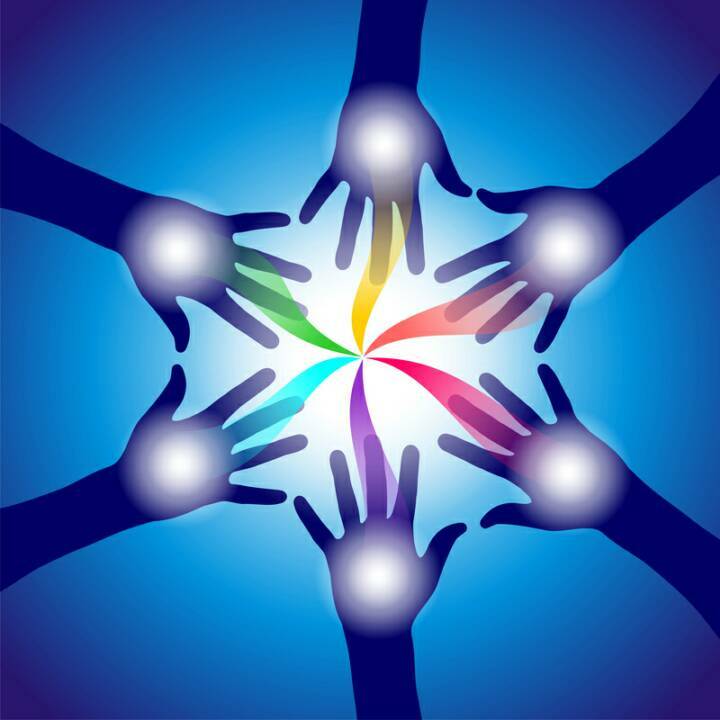 Specialized treatments include Reiki Drum Healing which uses a drum vibrations to carry the Reiki energy deep into the body, and a Reiki Healing Attunement treats specific ailments/problems with powerful effects. Distance treatments are available for the same cost, but you need to book/pay for your appointment for a specific time and be ready to relax during the time of the treatment. Ask about classes so that you can learn to give yourself and others Reiki treatments. 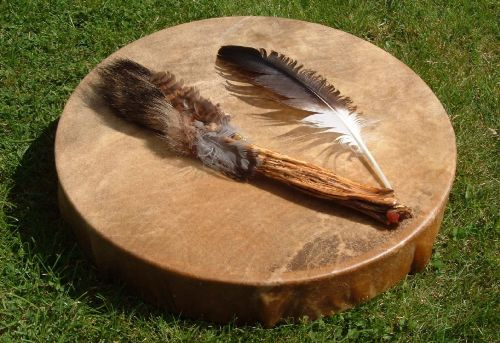 In Shamanic Healing core shamanic healing methods are used to aid a client physically, emotionally and spiritually. Shamanic techniques can be very powerful and may help move the mind and body towards the road of recovery when nothing else seems to work. The practitioner journeys to non-ordinary reality in a meditative spiritual state to determine what shamanic healing methods may be of benefit. 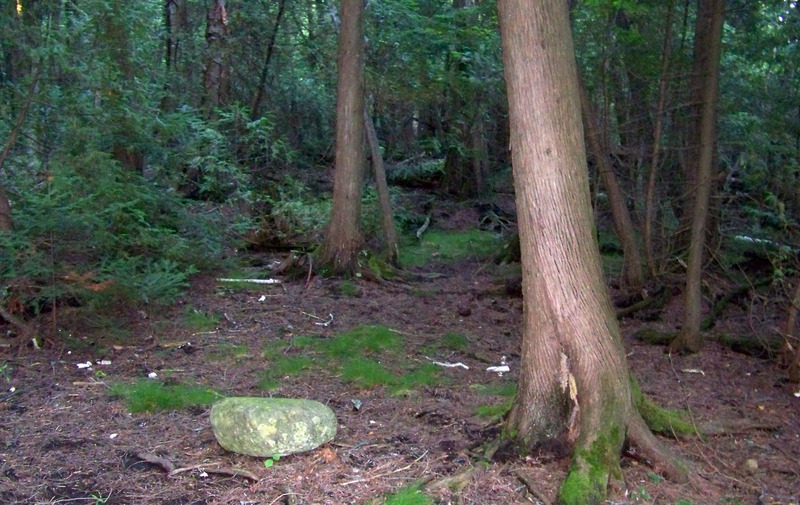 For more information on shamanic healing, see www.riverdrum.com, http://www.shamansociety.org/ and http://www.shamanism.org/. Wanda is working on how to combine Reiki and Shamanic techniques to bring unique healing experiences to the client. Learn how to journey to non-ordinary reality to build relationship with your own spiritual guides. Contact Wanda to find out information on the next upcoming workshop. Healing touch is an energy-based approach to health and healing. “It uses touch to influence the human energy system, specifically the energy field that surrounds the body, and the energy centres that control the energy flow from the energy field to the physical body. These non-invasive techniques utilize the hands to clear, energize, and balance the human and environmental energy fields thus affecting physical, emotional, mental, and spiritual health and healing.” See www.healingtouchprogram.com, www.htac-jm.org, http://www.healingtouchcanada.net/, http://www.healingtouch.net/ and http://www.healingtouchinternational.org/. Come with us on a journey that explores the wonderful gifts of Healing Touch. This is part 1 of an 18 minute visual documentary of how Healing Touch changes people’s lives; from the effects of Healing Touch to how it is used in hospitals and around the world. Meet the people that use Healing Touch in their careers and those have experienced Healing Touch in their lives. For more information on Healing Touch visit www.HealingTouchProgram.com. Come with us on a journey that explores the wonderful gifts of Healing Touch. www.HealingTouchProgram.com… This is the second part of a two part 18 minute visual documentary of how Healing Touch changes people’s lives; from the effects of Healing Touch to how it is used in hospitals and around the world. Meet the people that use Healing Touch in their careers and those have experienced Healing Touch in their lives. Therapeutic TouchTM is used to balance and promote the flow of energy in the body. The practitioner uses his/her hands as a focus for facilitating healing by using intent to assist the client’s body to re-pattern his/her energy field toward wholeness and health. 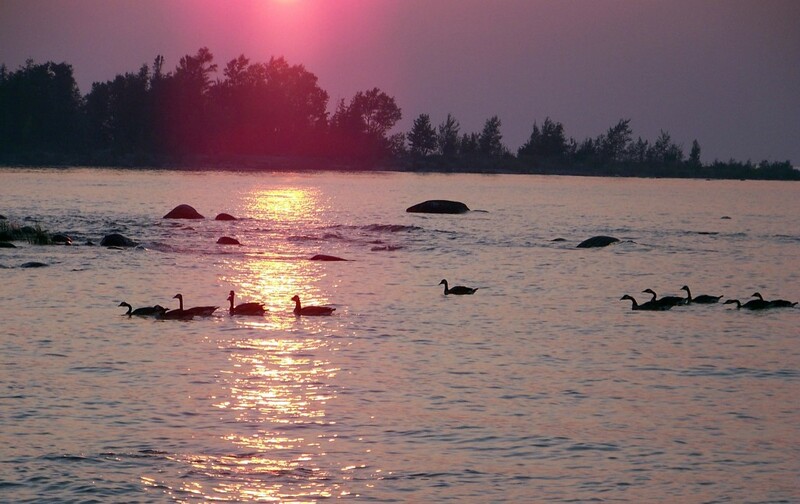 See http://www.therapeutictouchontario.org/, www.ttnc.ca and http://www.therapeutictouch.org/. 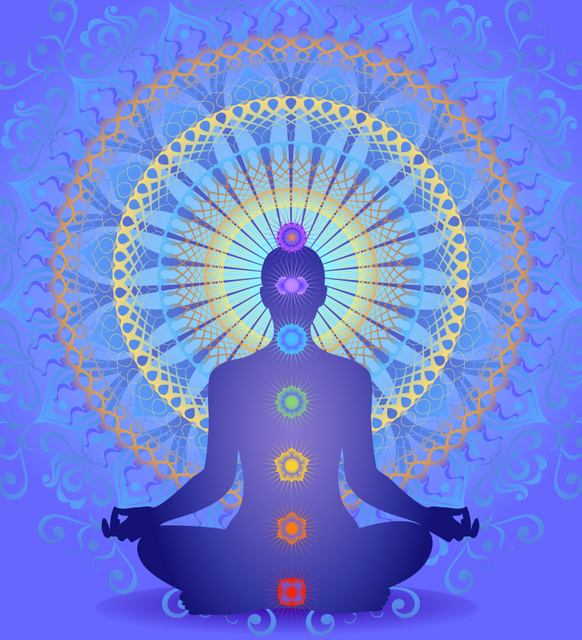 Guided Meditation can be a very powerful technique when used for healing and it also promotes a reduction in stress and pain. See http://www.michaelsamuels.com/ for more information.